Choose this ticket type for Time Attack. 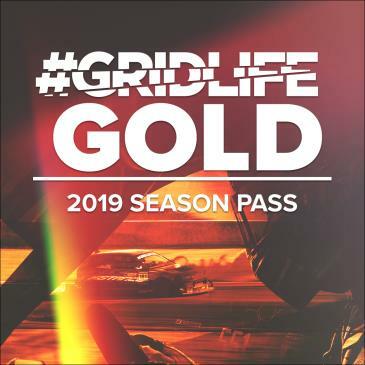 The 2019 #GRIDLIFE Gold Pass. One and Done get a single ticket and lock down all your track time for the year. 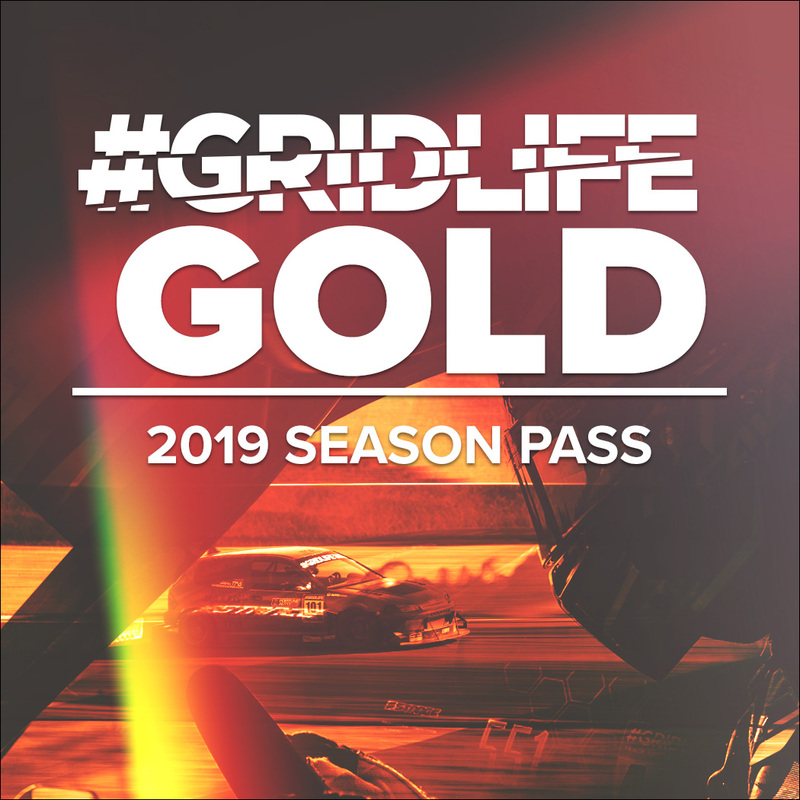 Now with multiple options for a choose your own adventure with #GRIDLIFE this season!